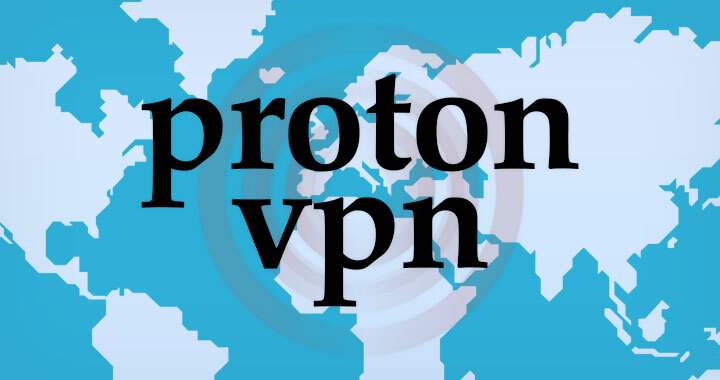 ProtonVPN also known as “Proton VPN” is a highly secure Virtual Private Network (VPN) provider. It was developed by the founders of ProtonMail; the world’s largest secure email service based in Switzerland. 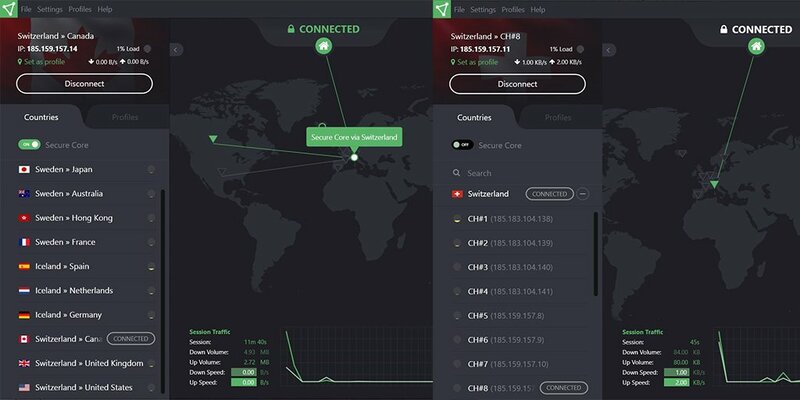 This is a developing review on the much anticipated ProtonVPN. As a user privacy and security specialized VPN service; ProtonVPN is enforcing a no logs policy. There is minimal logging however as a single timestamp is being stored which shows the most recent login time of your account to the system. User accounts are anonymous; requiring only a user name and password. As well as an optional email address for account recovery purposes. There are four pricing levels with difference in features. Annual subscriptions receive a -20% discount and those subscribed to ProntMail’s plus account will get another -20% off. More account details will be updated. ProtonVPN has a native VPN connection client available for Windows, Mac & Linux. It also supports major smartphones on the iOS and Android platform. You can either directly connect to a VPN location or enable the “secure core” feature; where you can connect through multiple data centers for increased security. This will however increase latency and slow down the connection. Other features include the ability to monitor live upload and download speeds; as well as total transfer values. And accurate load statistics for each available server. The connection application uses OpenVPN. This is a list of data center locations deployed by ProtonVPN; to be updated. Two week countdown to first official public release began. Next group to get beta access was plus level subscribers; the second highest plan. Data center VPN location opened in Iceland with 10Gbps connection. Free beta access was opened to ProtonMail’s visionary level user subscribers; the highest regular pricing plan. The first beta version of ProtonVPN was made public for testing purposes to lifetime users of ProtonMail; the largest secure email service in the world. While ProtonVPN is amongst top security-minded VPN providers; there are lower cost alternatives and other high security, anonymity features worth attention. Thanks for posting this review David. Can you share your thoughts on ProtonVPN speed vs the alternatives you listed?